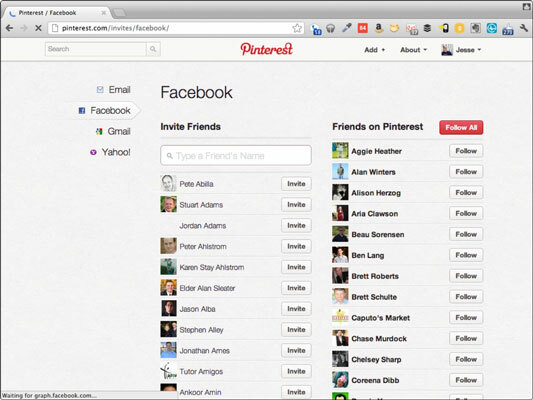 Social design requires pulling in the friends and connections of a user to your company website. Google+ can be a good source for these connections. Although sometimes you find the user has relationships you can use right in your own website or app, connections from Facebook and other social networks are worth pulling in. Consider this: Many of the original contacts belonging to each user on Google+ have been retrieved from their Gmail address books. That means many of the connections that a user has on Google+, whether active or not, are people with whom that user has actually communicated through e-mail. In many cases, that’s a powerful link to a user’s friends and family — even more powerful than Facebook. Definitely consider Google+ as a source for connections when you’re trying to transfer those relationships from Google+ over to your own website. Feature the user’s friends and their activity. Get the list of a user’s friends from Google+. Do a search through your database to see whether any friends have purchased products or looked at content on your website. 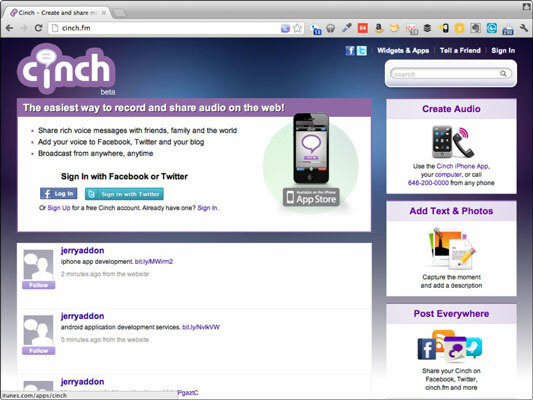 This will give you the list of friends who have interacted with your website or app. Feature those friends — or the products they purchased or articles they read — somewhere on your website. Automate the friending process. Want to build a social graph on your website? Now, with a simple API call to Google+, you can access the social accounts of all the people in a user’s Google+ circles, and go on to create experiences that automatically pull in the friends of that user as friends on your website or app. You can do so with multiple social networks, if you like. The cool thing about this is that you can have your website automatically add people as friends on your website every time a new friend from Google+ for a particular user joins your website. If you want to follow certain people on your website, it automatically determines when your friends from Google+ join the site — and prompts you to add them or automatically adds them as friends, without any intervention. Simplify registration and purchase pipelines. This is one of the coolest ways to use social APIs like the one you can use for Google+. The more steps you have in your registration or purchase process, the more likely users are to abandon your site— which kills conversions. If you have any doubt about this, test it using Google Analytics. As more steps are added, more people leave without buying. You can significantly simplify your registration and purchase processes by giving users a one-click way to provide name, address, phone, e-mail, and other data — removing the need to type in that information as they try to register or pay for your service. Using the data they’ve already entered on Google+ and other social networks will make registration fast and convenient; users don’t have to type their data twice. Every time you create a feature that requests user data or data about the user’s friends, consider using the Google+ and other social network APIs to automate that process for the user. In many cases, the process of logging in can be as simple as one click.